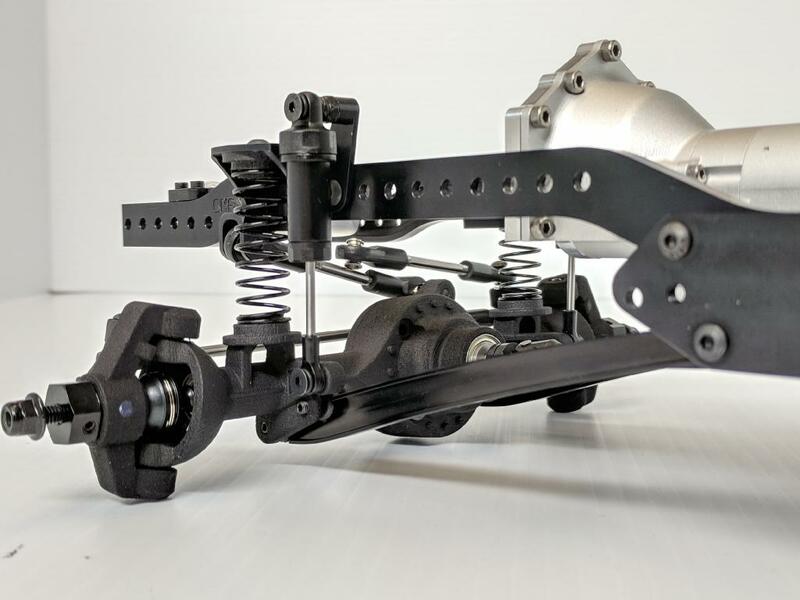 Factory Built, by our GCM Team, this 'Slider' chassis includes a long list of great features, and fits well under the TeamRaffee Defender 110 hardbody, and many others. 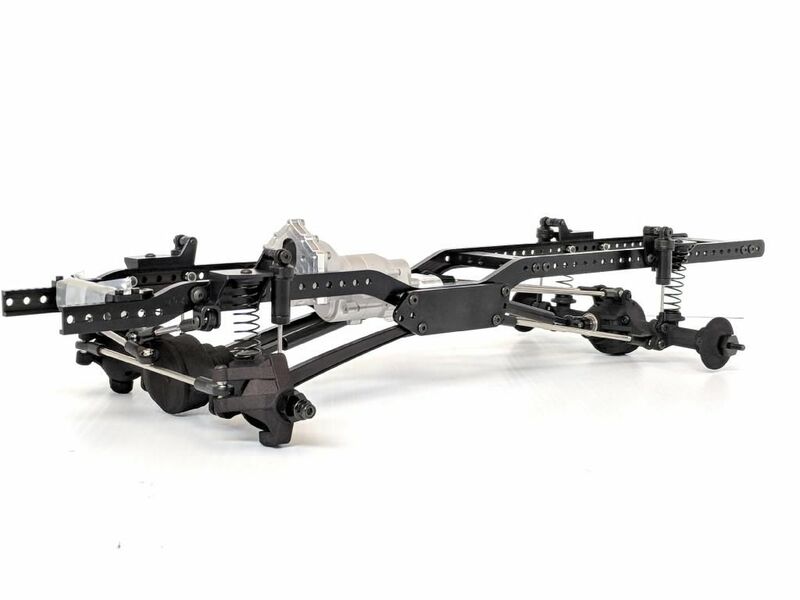 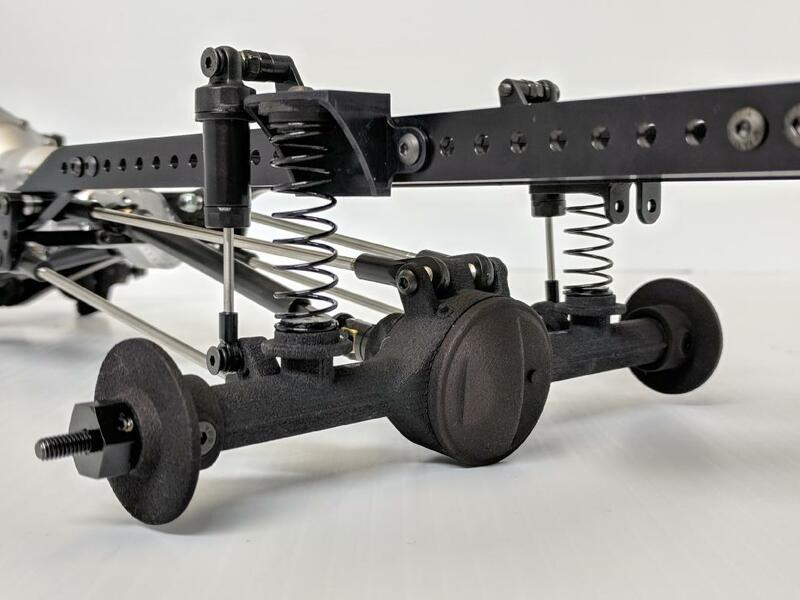 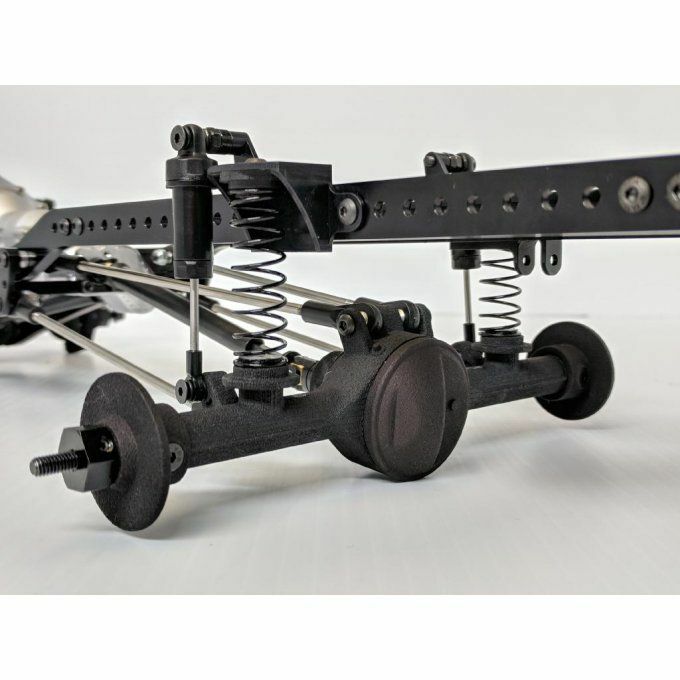 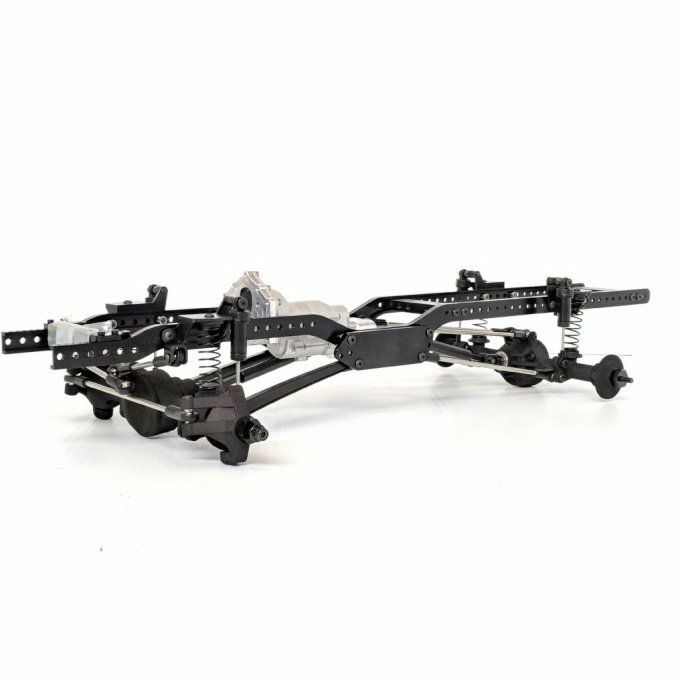 This chassis boasts proper Radius Arm and coil front end, and a coil spring and separate oil filled damper rear suspension to match. 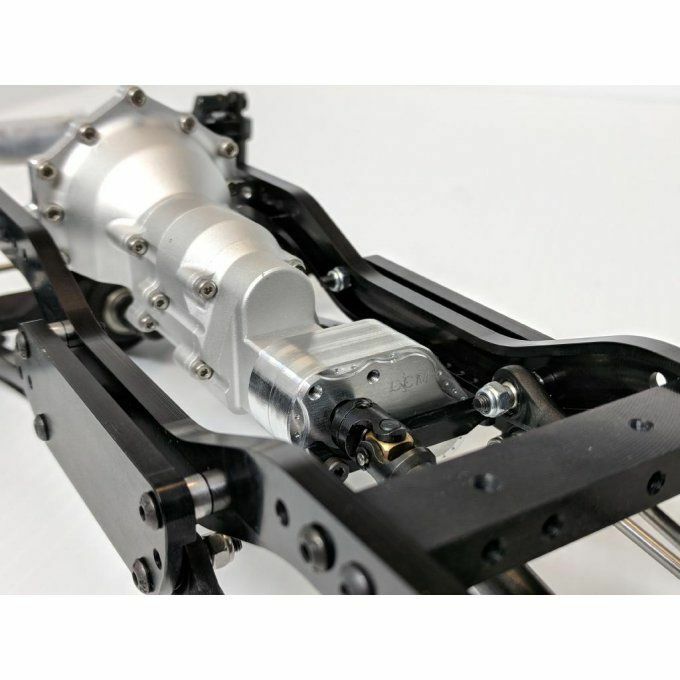 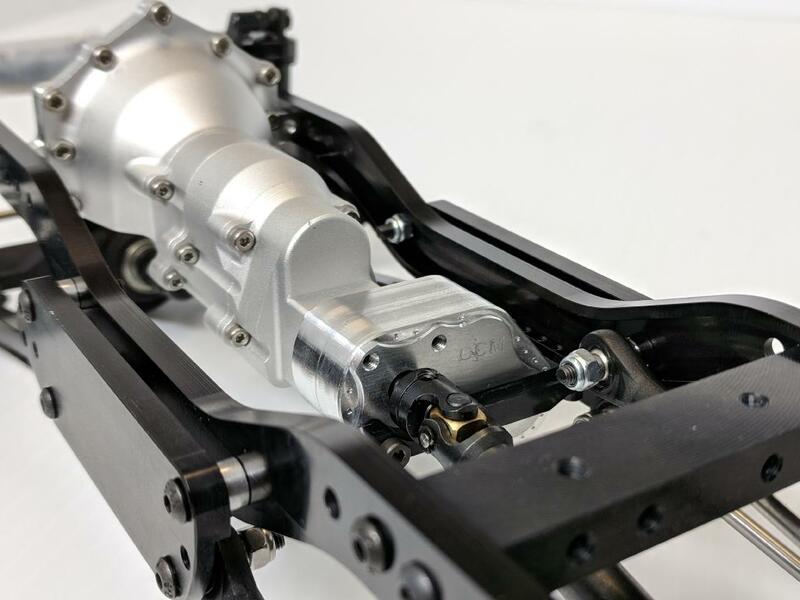 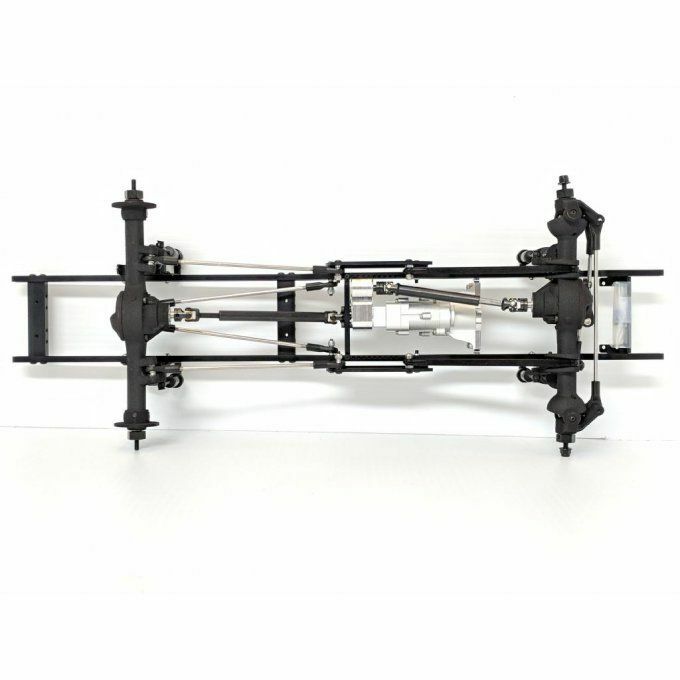 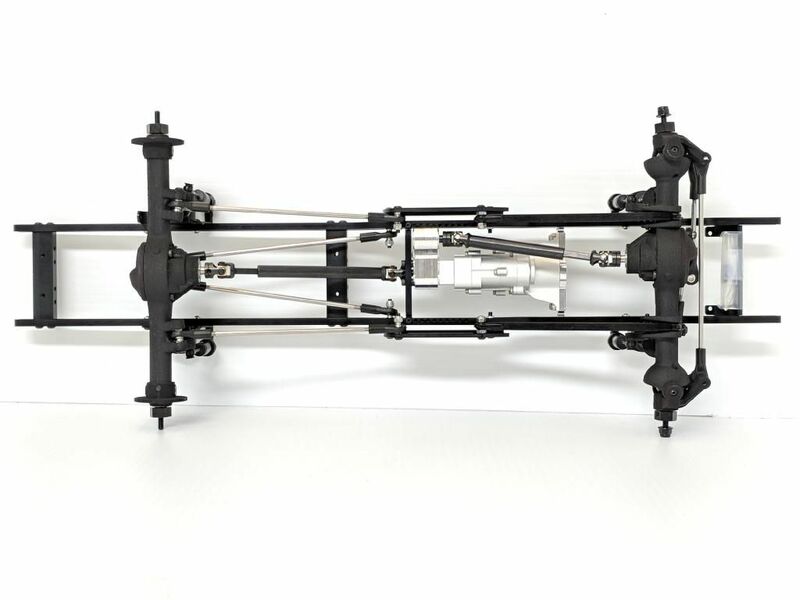 We use BowHouse RC axle housings for this build. 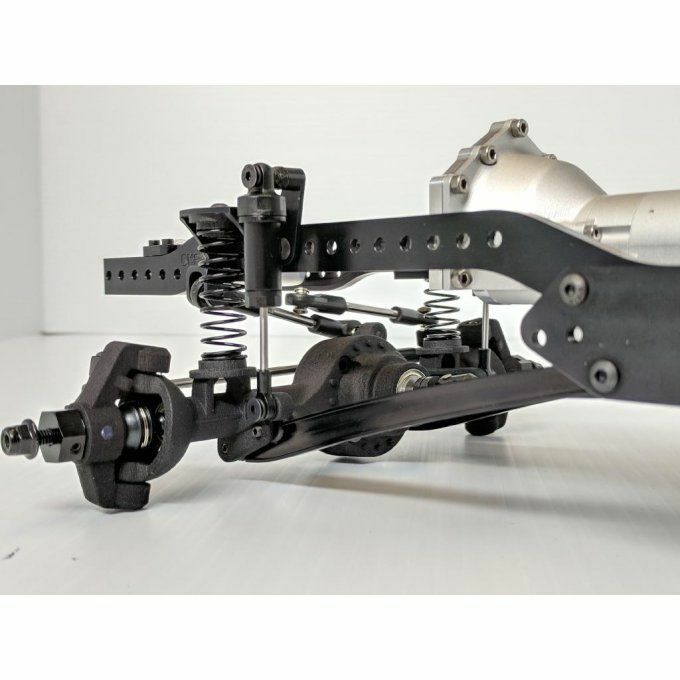 1x Full CMAX Rover Ultimate Kit, 334mm wheelbase setting.